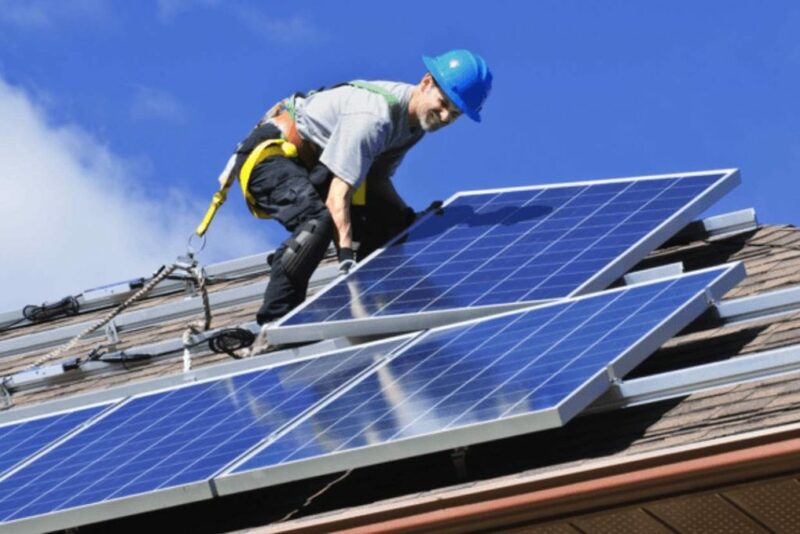 Private solar owners to pay Nersa? When the amended Electricity Regulation Act (ERA) comes into force, it will regulate the use of small scale electricity generators by requiring registration with the National Energy Regulator of South Africa (Nersa). This is according to Lizel Oberholzer and Jarrett Whitehead, attorneys at Norton Rose Fulbright, who say that the regulation will likely have far-reaching effects, as private use of small scale electricity generators has increased dramatically in South Africa. “It has been reported that private electricity generation from photo-voltaic solar panels alone has increased from 35MW in 2015 to 159MW in 2016,” said Norton Rose Fulbright. Published in December 2016, the “Draft Licensing Exemption and Registration Notice” expresses the minister of energy’s intention to exempt various categories of generation facilities and electrical resellers from the requirement to hold a licence under the ERA. Under these regulations, instead of requiring a licence, listed activities will need to be registered with Nersa. Currently any generation plant operated for demonstration or for ‘own use’, which is not connected to the grid, is excluded from the licensing requirements under the ERA. “The notice provides that listed generation activities, including those previously exempt from licensing requirements, must be registered with Nersa,” said Norton Rose Fulbright. Although the ERA provides that registration with Nersa must be done on the prescribed application form and must be accompanied by a registration fee, corresponding regulations prescribing the requirements have yet to be published. The act also empowers Nersa to refuse applications for registration under certain circumstances, including where an application is “contrary to the objectives of the Act”. Non-compliance with any provision of the act is a criminal offence which is punishable by a fine of up to R5 million and imprisonment for up to 5 years. “We do not know what arrangements will be provided to accommodate current off-grid electricity users, but it is hoped that such provisions will enable all affected parties to register and avoid penalties,” said Norton Rose Fulbright.